Are you in need of some great NCAA stock items? This is a wholesale lot of 5 chairs - there are also 3 lots of 6 available, if you want to purchase more than one lot, we can offer a volume discount, just contact us. These are brand new overstock items! 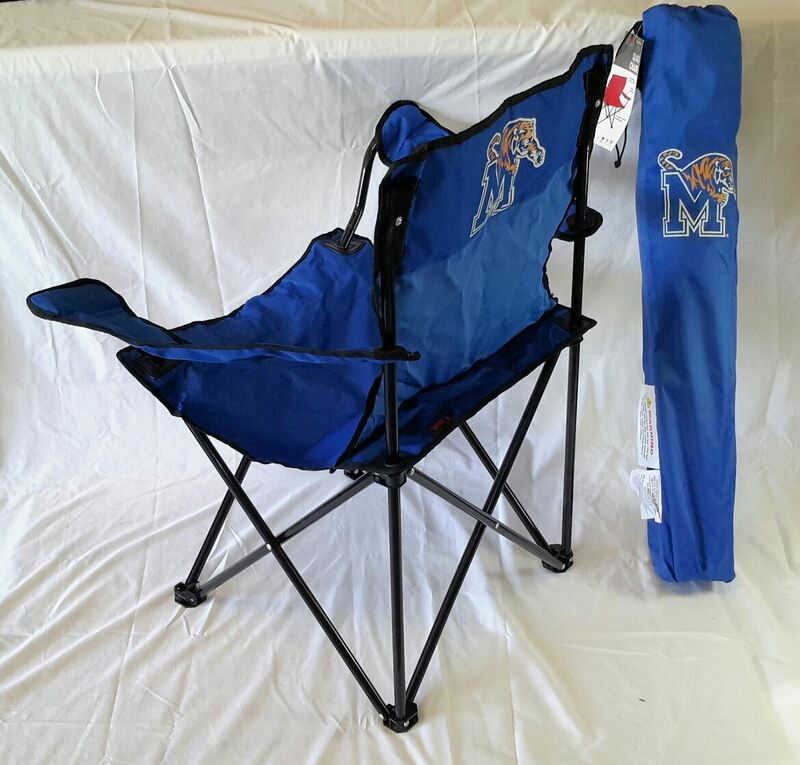 Click the button below to add the Wholesale Lot of 5 NCAA University of Memphis Tigers Portable Quad Camping Tailgate Chair Brand New to your wish list.